My Favorite Museums in Paris! If you are in Paris, you HAVE to visit the Louvre. No exceptions. It is one of the world’s largest museums, with more than 35,000 works of art on display dating from the sixth century B.C to the 19th century. This place is HUGE, meaning you will have to go back more than just once or twice to se the whole museum. You are probably already familiar with this museum because it holds only one of the most famous paintings in the world: The Mona Lisa (or La Jaconde, as she is called in France). The funny part about seeing the Mona Lisa for the first time was that I was so shocked at how tiny she was! She is protected by bullet proof glass and with security personnel watching nearby, just in case. People wait around for hours just to be able to get a selfie with her, which I find hilarious. 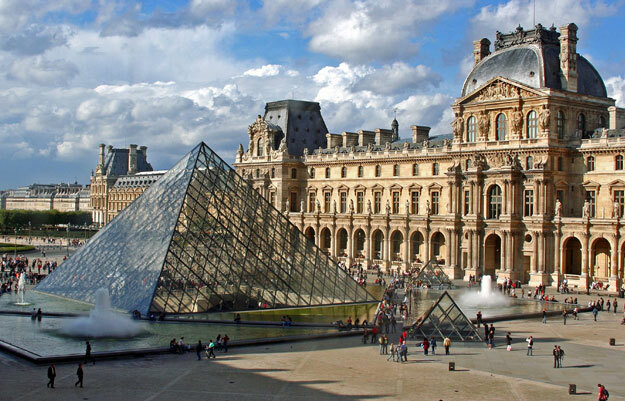 In any case, the Louvre is not only known for what is inside, but also what is outside, a.k.a the famous Pyramid, which stands out against the backdrop of the more Baroque outer structure. 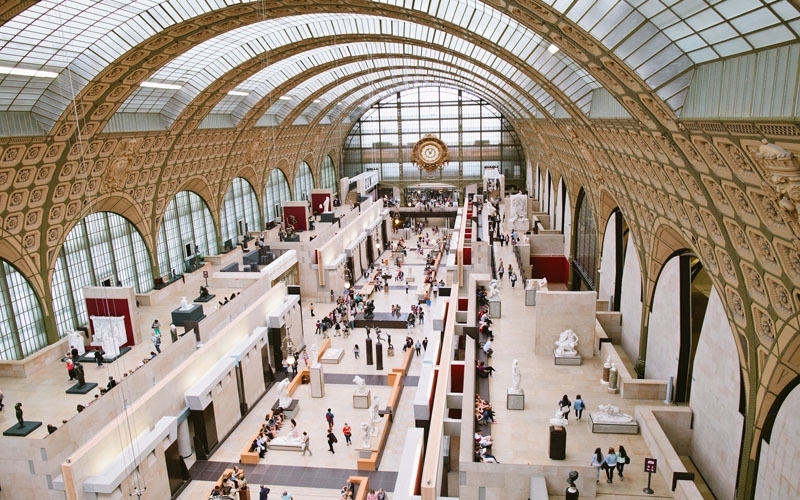 The second most visited museum in Paris, the Musée d’Orsay has an interesting background to it: it was once the Gare d’Orsay, a former train station! On the inside, you can still see the giant clock that once stood there during the early twentieth century. If you appreciate impressionist or post impressionist art, then this museum is the place for you. In the middle of the museum there is also a big open space for you to walk through to see sculptures as well. This museum looks small from the inside, but it is pretty big, with three floors. Keeping up with art museums, I have to include the Musée Picasso because it just recently opened after a few years of renovation to the building. It was so interesting to see some of Picasso’s earlier works form when he was just a teenager to some of his most iconic paintings that he painted just before his death in 1973. I have a personal preference towards abstract art, so I am just a little biased by choosing this museum, but it is still worth visiting! What I like about Picasso’s artwork is that there really is no concrete meaning behind his paintings, which makes it more fun (in my opinion) to just look at each painting without trying to over-analyze it. 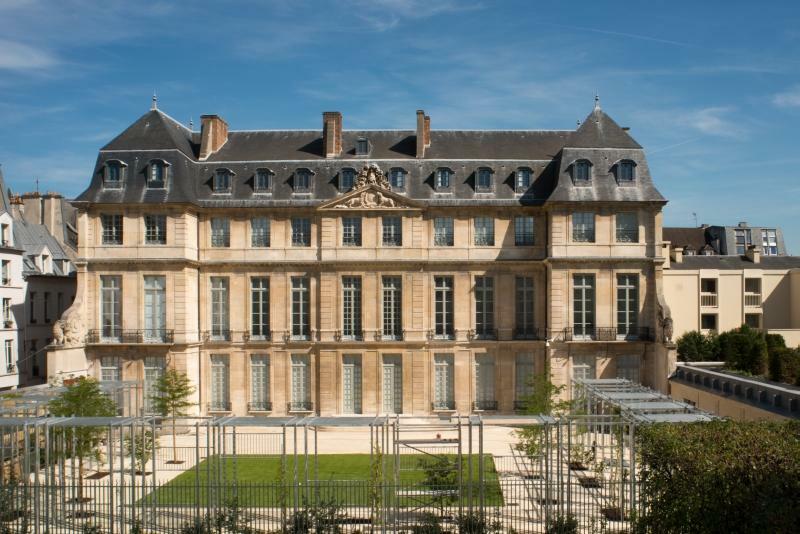 This museum has three floors, with the very top floor dedicated to showing off some of Picasso’s own collection of paintings he owned from other artists like Matisse, Renoir and Braque. This is one of the museums I have on my to go list because I have heard really good things about it. 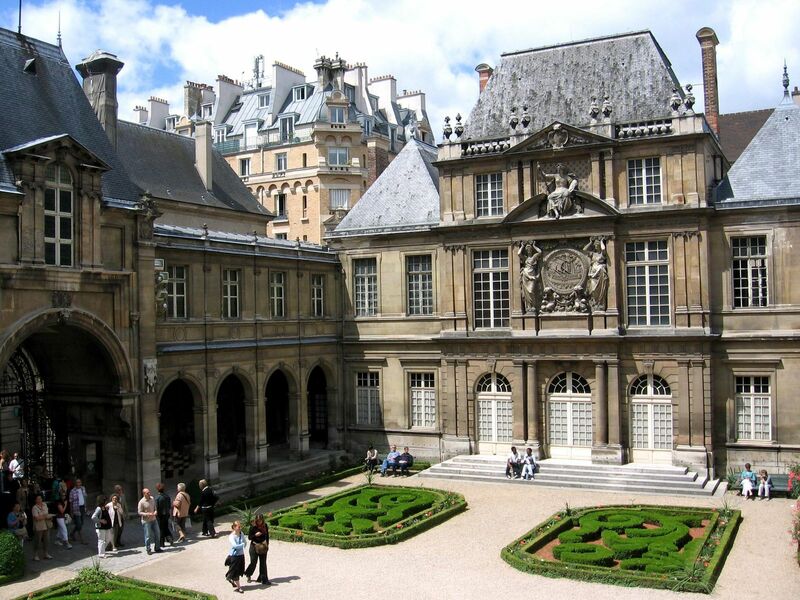 This museum is dedicated to telling the history of Paris from its beginning origins to the present day. That sounds like such a daunting task, but somehow this museum has compiled Paris’ vast history together in one place. It holds all sorts of artworks, from paintings and sculptures to pieces of furniture and other mementos from various periods of French history! Thanks for reading and until my next post! Follow me on twitter @HopeMarisela16 or send me questions at marisela.meraz@hope.edu! I’m so excited for you!!! I loved my time in Paris. I did a study abroad and lived in a small town next to Paris called Pantin, and I absolutely loved it. The Louvre was one of my favorite places to go! Previous Previous post: Last Intramural Season!